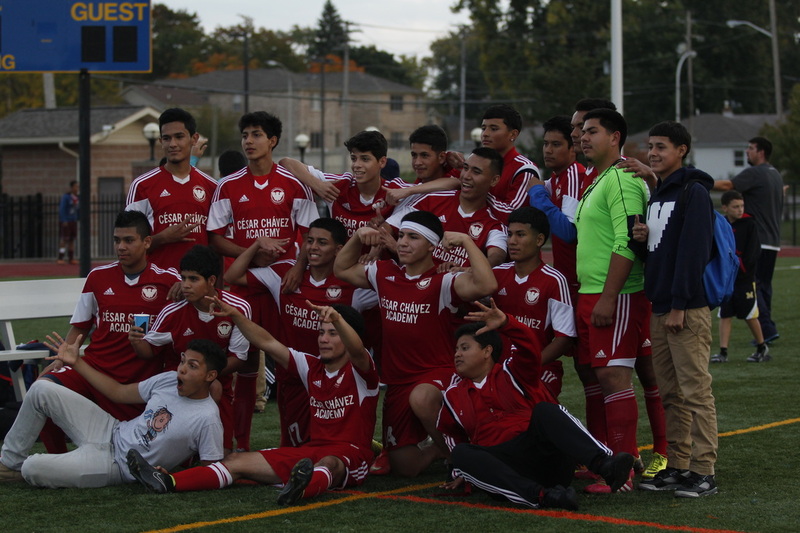 The mission of the athletic department at César Chávez Academy is to promote the intellectual, physical, and moral development of students. Through Division 3 athletic participation, our young male student-athletes learn a self-discipline that has both present and long-term effects; the interplay of individual and team effort; pride and self-esteem in both victory and defeat; a skillful management of time; personal endurance and courage; and the complex relationships between friendship, leadership and service. 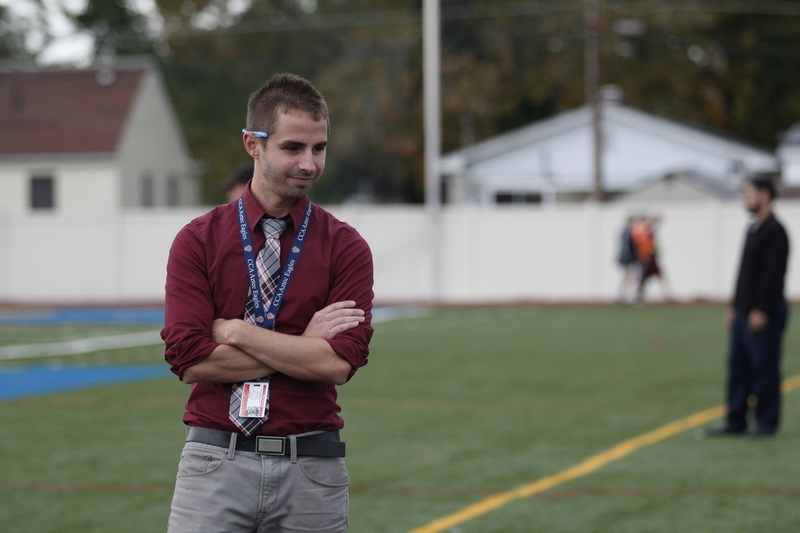 As coach, I will give my best effort to build an organized and professional program that gives CCA students a chance to succeed on the field as well as develop essential life skills. That is my mission, because I feel the great kids at this school deserve a program that supports their interests. 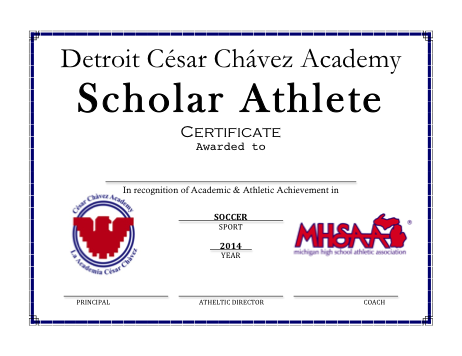 The Mission of César Chávez Academy Athletes is to improve academic achievement through athletics. This focus is based on the proven link between athletic participation and positive academic performance. By excelling in the classroom and on the field, these collaborative efforts build skills, confidence, shape character, and enhance opportunities for success. Our goal at CCA is to create a positive environment that stimulates team play in which a student learns how to put aside his personal goals to work well with others, doing what he needs to do to strive for a common goal.